How Far is Proviso The Galaxy? 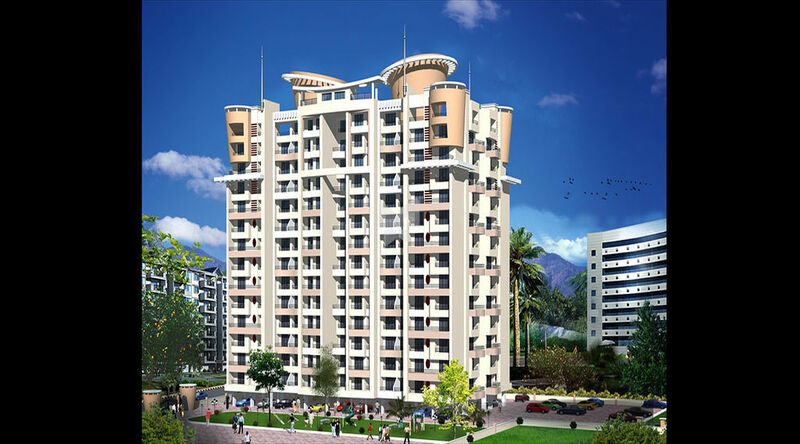 “GALAXY “is a complete residential complex, Situated in lush green node of Kharghar, in the vicinity of Pandavkada waterfalls. The complex has for 15 storied towers and is painstakingly sculpted in a natural eco-friendly environment .You will find a blissful harmony between beautifully landscaped gardens and well-designed spaces. In essence “GALAXY “is a thoughtful and a beautifully designed creation for our valuable clients.